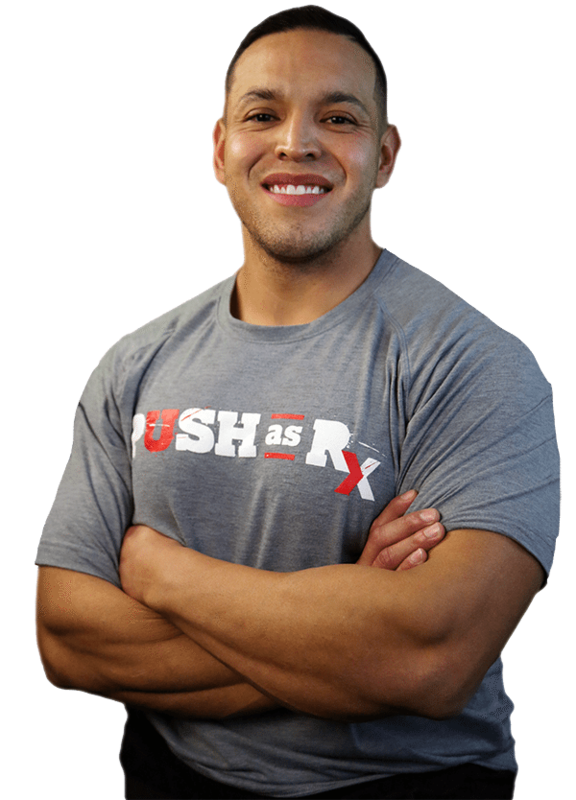 Christopher Martinez became involved with Push-as-Rx ® in order to become stronger. Being a part of a wrestling team from a young age, Christopher experienced injuries that lead him to begin training at Push-as-Rx and with the help of Danny Alvarado and the other trainers, the strengthening routines he practiced greatly improved his performance in wrestling. Christopher Martinez is encouraged to continue coming to Push-as-Rx ®, a place he enjoys being a part of.